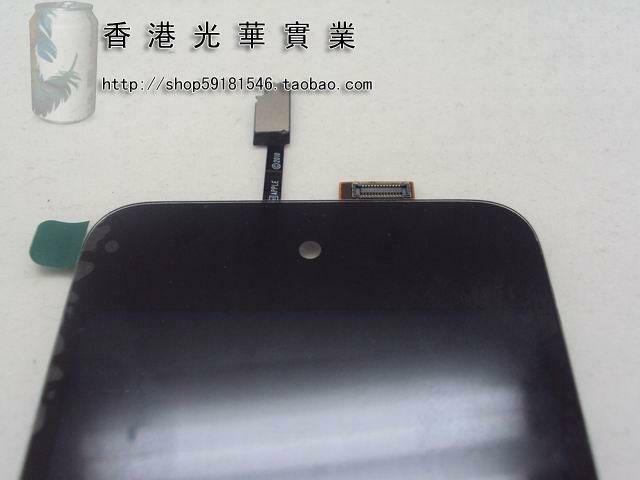 The component on sale at Taobao, a Chinese online store, was first reported on by MIC Gadget. 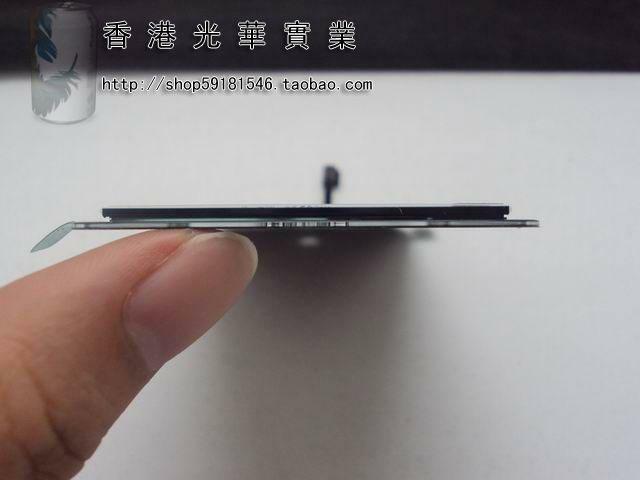 Like previous pictures that surfaced online, it shows a hole above the LCD display that would allow for a forward-facing camera. 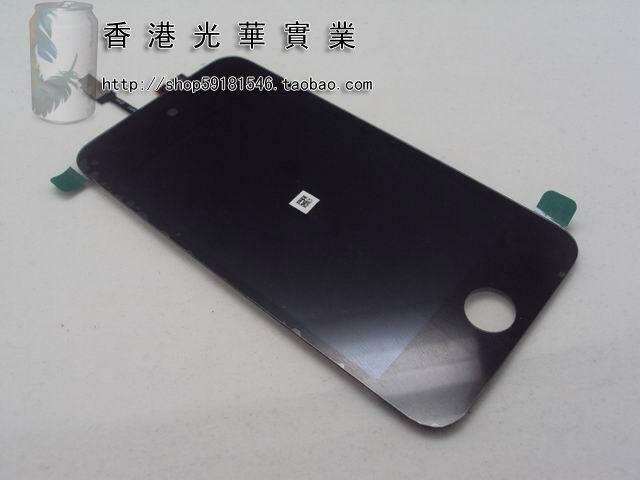 Like the last part pictured, the purported iPod touch front panel is labeled "Apple (c) 2010." It is being sold for 650 Chinese Yuan, or $95 U.S. dollars. 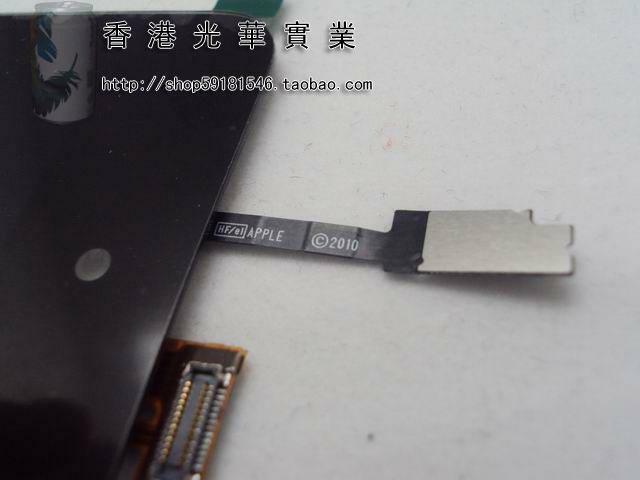 The photos provide more evidence for the assumption that the upcoming iPod touch refresh, expected to be unveiled at Apple's annual media-centric event in September, will sport two cameras like the iPhone 4. The fourth-generation iPod touch is rumored to become the second device from Apple to support the open FaceTime standard for video chat. Apple Chief Executive Steve Jobs said earlier this summer that his company will ship tens of millions of devices compatible with FaceTime this year alone. Currently, only the iPhone 4 is capable of making FaceTime video chat calls over Wi-Fi. While the iPod touch lacks a phone number to allow people to connect for a FaceTime call, beta releases of iOS 4.1 show that the media player will identify users by their e-mail address. On Thursday, AppleInsider revealed that Apple is testing iOS 4.1, the next version of its mobile operating system, on numerous unreleased devices, including the next-generation iPod touch.